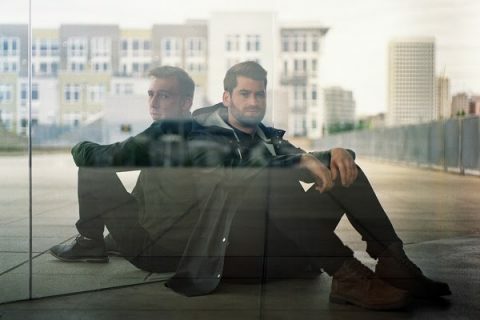 Seattle duo ODESZA have become a staple name in the dance music scene over the past few years with their vibrant, eclectic take on progressive electronica; a sound that has helped redefine the boundaries of the genre. 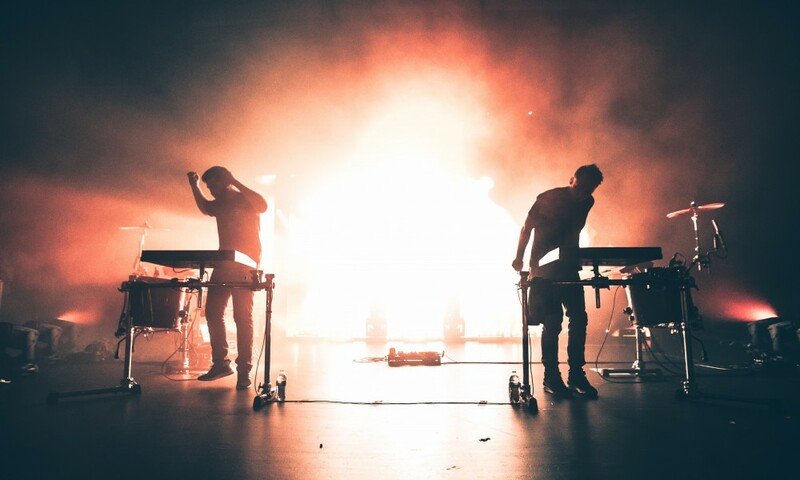 Despite still being a fairly young act in the industry, ODESZA have managed to cement an impressive reputation with originality in their production and a stellar live show experience, something that we have witnessed first-hand and can attest to. Now, to the important stuff. 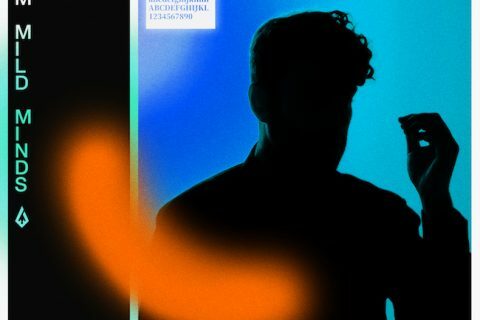 As any ODESZA fan would know by now, the boys are releasing a new album, ‘A Moment Apart’. 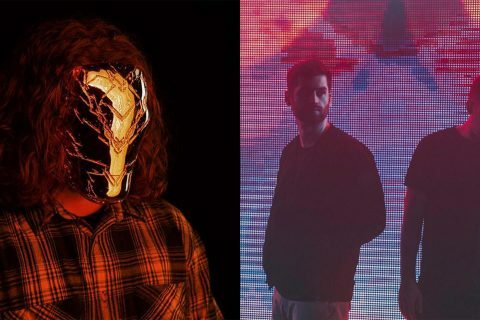 After sharing a handful of tracks earlier in the year, teasing fans with a cryptic Spotify playlist, and performing a string of unreleased tracks at their Red Rocks show; we finally had the chance to chat with ODESZA and pick their brains about the forthcoming project. We spoke with one half of the duo, Harrison, about the evolution of their song writing process, their forthcoming album and the revelation of their coming Australian tour among other things. Read the full interview below. 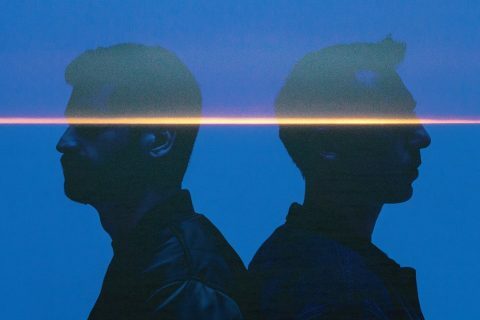 ODESZA’s new album ‘A Moment Apart’ drops on September 8. Stoney Roads: You’re just off the back of Red Rocks how’d that go? Harrison from Odesza: Oh it was amazing, that’s one of the craziest venues to play ever, because the way it’s tiered up when you’re standing on stage you can see every individual stage, it was pretty overwhelming beautiful and incredible. SR: You also debuted a bunch of new music over there, how was the reception? H: Yeah, it was great, honestly you don’t know what to expect when you play new music I kind of figured some people would just be like “I don’t know this one” and be confused, but it was pretty great. We played a lot of different stuff too it was interesting to see how people react in front of you when you’ve been working on something for so long, but yeah it was a great reception. SR: When you first started teasing us with the album you did that weird Spotify list with morse code for the date, how did that come about? H: Oh, it was a mistake, Spotify put up a morse code. (Laughs) No, it was just something fun that we wanted to try. We wanted to find a way to let people know we WANTED to put out new music but we didn’t want to do some normal post, so we just tried a new experiment to see how it went and it was pretty cool to see people catch on and gravitate to it. Because we didn’t post about it anywhere we didn’t fake leak it or anything, we just put it up and saw it organically grow! SR: Were you surprised at how quickly everyone caught on? H: Yeah we were like okay it might be like four days before anyone even cared about it maybe, but it was really cool. People were like “What is this, this is an empty playlist? What the heck! ?” Some were a bit angry, but a lot of like pleasant surprises followed, once someone figured it out and showed other people they were really excited. SR: You’ve said that there was a focus on perfecting your songwriting how did it differ between this and the last album? H: We just spent a lot of time trying to really embrace the more grandiose epic cinematic things that we’ve always loved and the scores and music in general. We just really gravitated and clung to that, it’s really important for us to have a lot of diversity on our albums, so there’s obviously a lot of different things but I would say that this is our most together and thematically similar album, it really feels cohesive. I’m really proud of that, that’s probably one of the hardest things as a producer, you want to make a thousand different sounds and make them work together but it doesn’t always work that way. SR: What were the specific differences in the processes? H: A lot of the differences were just the thought, thinking about every little thing and how we wanted to accomplish it. Also we worked with a lot of singers, we tried to really be in the room with them and work with them. That’s something we’ve never really done, most of the time it was via email or Skype. This time there were a lot of sessions and this was the first time we’ve ever really done a bunch of sessions and met people and connected with them on a personal level first before music. SR: There are a bunch of different artists from Regina Spekter, Mansionair and even Leon Bridges how’d you tee all those up? Did you hear them and just think “I want them for this song?” What’s the sort of process? H: It’s always different, but it’s important for us to find someone who’s willing to try something different. We don’t want to approach an artist and make a song that they would normally sing on. We always think it’s fun to try and make something new and sometimes it works sometimes it doesn’t. That’s why I’m really excited about the songs with Leon Bridges and what not, it’s kind of an unexpected collaboration but it’s turned out amazing. There’s all different sorts of vibes going on across the album. SR: We know you guys love your touring and live shows. How does that affect how you write? Where did most of the writing come from? H: It was time off mostly, we were touring pretty hard, so it was pretty hard to write on the road. But definitely the live shows really influenced us. After you’ve played a lot of music live I think you kind of learn what people react to, even the little surprises in the song you really see that happen physically in front of you and I think that made the album a little bigger, a little heavier. By no means is it like a heavy dubstep banger. But I think for us this whole album was really about us trying to reach a level of maturity where we could do even darker sounds with the positive beautiful warm sounds and really try and find the balance between those two and evolve our sounds and really have some growth. SR: You mentioned it felt the album was very cohesive and your first track “A Moment Apart” is listed as an intro, is that a bit of an implication that the whole album is a one sitting sort of piece? 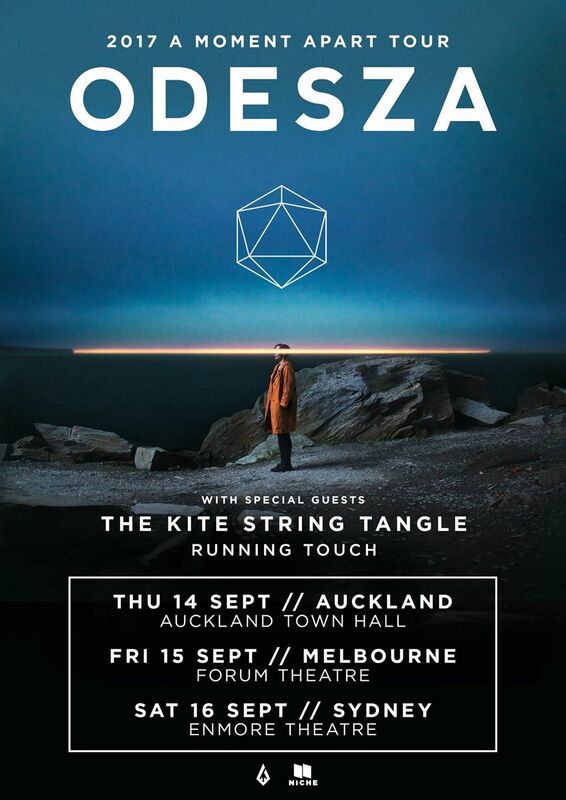 SR: Finally with the album, surely we’re getting a tour, Odesza loves to tour, will we be seeing you in Australia? H: It’s the Odesza “We love to tour” tour we’re definitely hitting Australia, I think at the very beginning of our cycle which is nice. Australia’s one of our favourite places in the world, we’re such close friends with so many acts out there and obviously the music scene’s incredible. We run a label called Foreign Family Collective and we put out Rufus and Golden Features we’re definitely close with that scene and love those guys out there! SR: Well thanks for chatting with us! H: Not a problem, I hope you like the tunes! Again, be sure to mark September 8 in the calendar ahead of their new album’s release and lock in those tour dates. Pre-order ‘A Moment Apart’ here and check the full tracklist below. 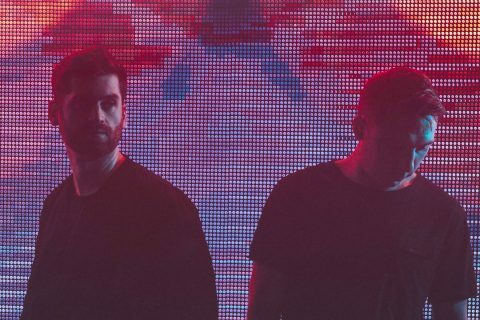 ODESZA are finally dropping a belter they’ve been teasing for yonks!